How do you know whether food certified by the U.S. Department of Agriculture is actually organic? You don’t, according to Costa Rican lawmakers who investigated bogus organic pineapple exports to the United States. A Costa Rican congressional committee says American consumers paid premium prices for more than US$6 million in pineapples sold as organic but grown with banned chemicals. The findings confirmed NerdWallet’s own investigation into the pineapple scheme last year and flaws it revealed in the USDA organics labeling process. NerdWallet reported conflicts of interest and mismanagement in USDA regulation of the US$43 billion organics industry. How to find organic food if you don’t trust the USDA label? No system is perfect, but you have ways to find truly organic food, like making sure you buy locally sourced produce and using resources watchdog groups have compiled to help consumers navigate the organics industry. Keep an eye out for n upstart, alternative ‘organics’ label and certification process entering a pilot phase in 2018. Stay abreast of the national drive to stop fraud and support the organic farming industry. Concerns about USDA organics program. The legislators’ findings undermine USDA officials’ assertions that they are eradicating fraud, leaving U.S. consumers in doubt about ‘organic’ food often sold at twice regular prices. ‘The continued double-digit growth in organic sales is a strong indicator of the trust American households have in the USDA organic seal,’ David Glasgow, USDA agricultural marketing service public affairs director, wrote in an email. 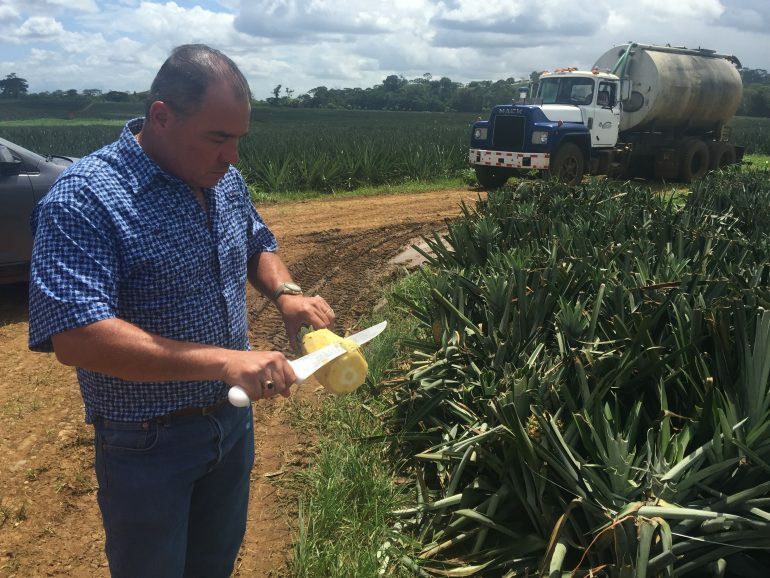 The two certifiers criticized in the legislators’ report ” PrimusLabs, of California, and Kiwa BCS Oko-Garantie GmbH, of Germany ” approved production of Costa Rican pineapples allegedly grown with chemicals forbidden in organics. The article $6 Million in Bogus Organic Fruit Sold to U.S., Costa Rican Report Finds originally appeared on NerdWallet.